Dr. Seuss (aka Theodor Seuss Geisel) wrote some of the most famous children's books of all time - including The Cat in the Hat, How the Grinch Stole Christmas, and Green Eggs and Ham. 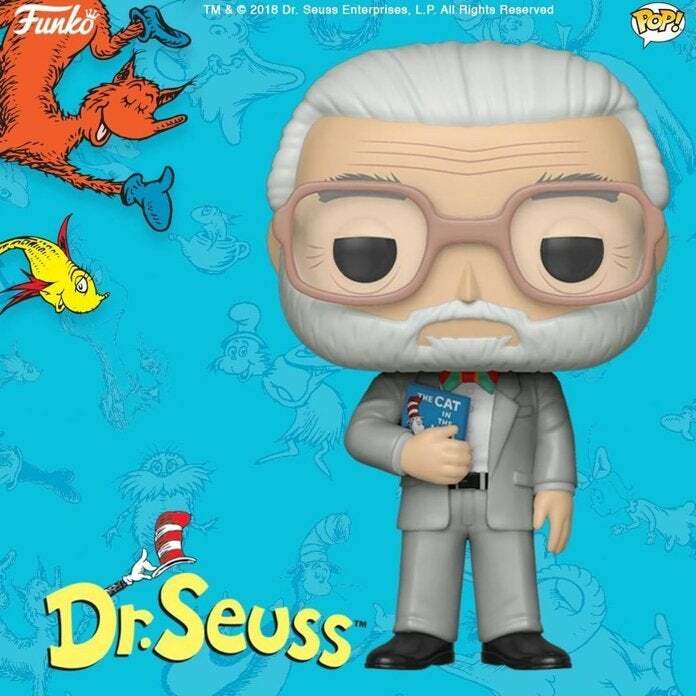 Now Dr. Seuss has his own Funko Pop figure, which you can pre-order right here with shipping slated for February. "One Pop!, two Pop!, red Pop!, blue Pop! Pay homage to the legend who gave the world such whimsical literary fare as Green Eggs and Ham; The Cat in the Hat and One Fish, Two Fish, Red Fish, Blue Fish. Pop! Dr. Seuss—aka Theodor Seuss Geisel—will be certain to entertain the rest of your collection with endless rhymes and delightful stories." 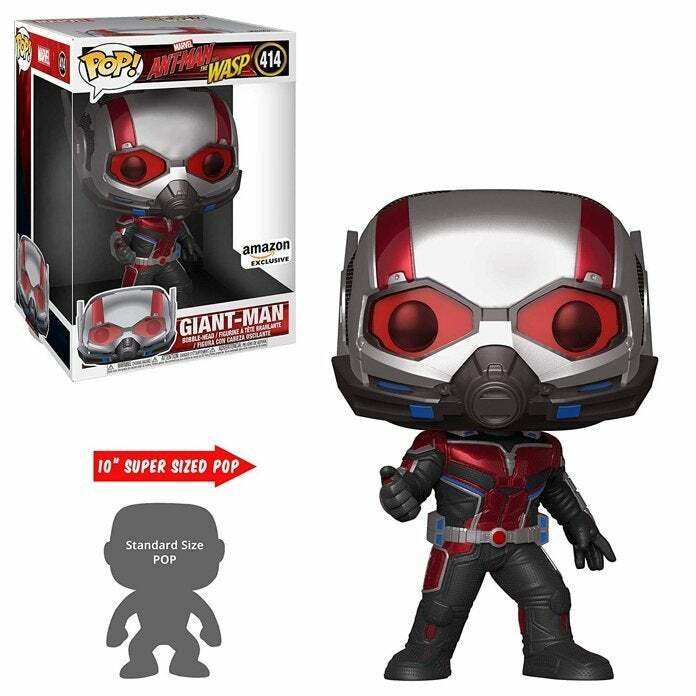 On a related note, Funko recently announced that a massive 10-inch Ant-Man and the Wasp Giant Man Pop figure will be released as an Amazon exclusive that will arrive on March 1st. Pre-orders are live right here, and it is already among the top items in their toys and games bestsellers. "The Ant-Man figure we've all been waiting for! 10 inch Giant Man, as a Pop! vinyl figure from Funko! This Giant Man figure stands 10 inches tall, and comes in a window box display. The attention to detail comes to life in this 10 inch variant. This collectible figure is perfect for any Avengers fan! Be sure to check out our other Avengers figures by Funko, collect them all! This item is exclusively available through Amazon!"